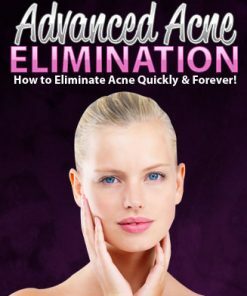 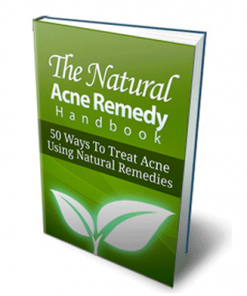 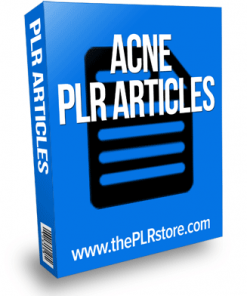 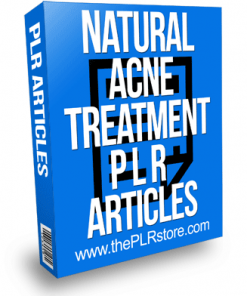 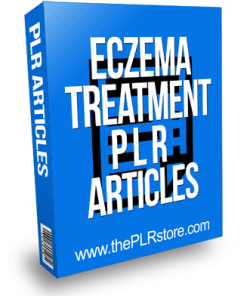 Acne PLR MRR Products and all that is related can be found here. 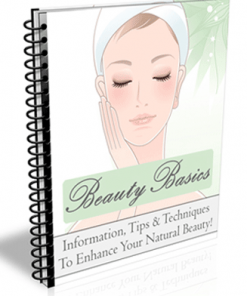 We have both private label rights and master resale rights products. 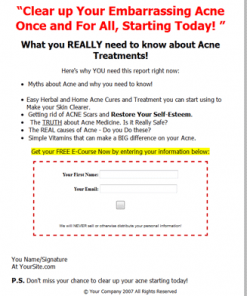 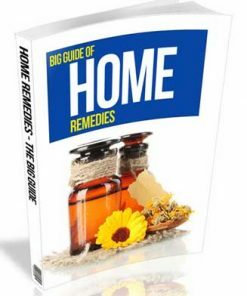 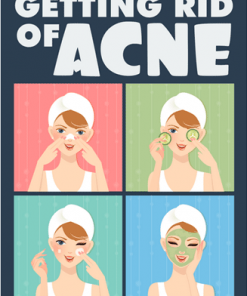 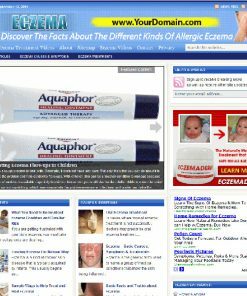 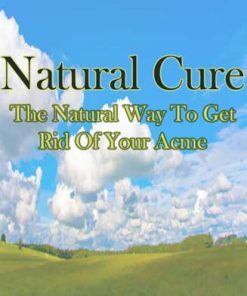 Subjects include acne prevention, natural treatments, acne cure website and more. 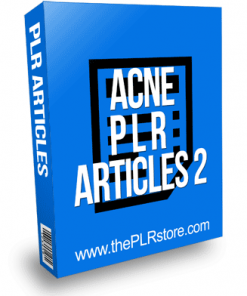 The PLR Products include rights allowing you to edit or brand all you need, you can even put your name on them. 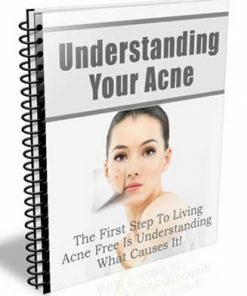 Call it your own. 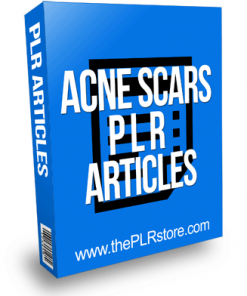 The MRR versions come with rights that allow you to resell as many copies as you like and you get to keep all the profits. 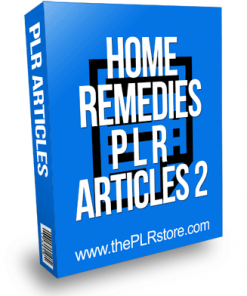 As you can see, we have articles, autoresponder messages, ebooks and even the every popular video format. 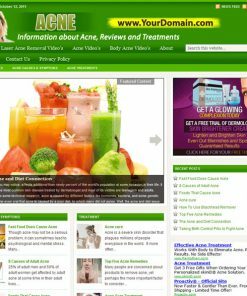 You’ll have plenty of content and products to use here. 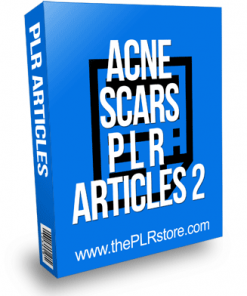 Grab yours now to get your share of this huge niche. 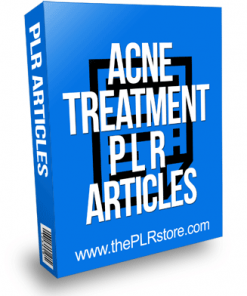 We hope you found what you needed with the Acne PLR MRR Products but if there was something we missed or something more specific you were looking for just let us know by clicking on the red submit button at the bottom right of the page and we will get back to you as soon as humanly possible. 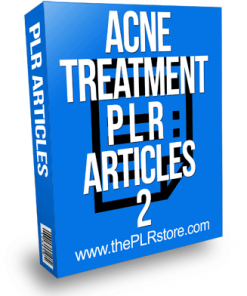 In the meantime, don't forget your Acne PLR MRR Products before you leave. 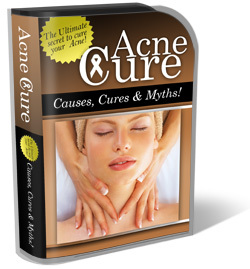 Also make sure to come back often as we are constantly adding new products to the store.